Strapped for time and looking for a quick and convenient bite? Strapped for time and looking for a quick and convenient bite? Or simply just starving but lack the energy to head out and grab some food? GrabFood’s fast food delivery service is the answer to your problems! With an array of exciting fast food options under our belt, you’ll be able to treat yourself to freshly prepared food that is swiftly delivered to your doorstep! Fried Chicken: If you’re craving for some crispy fried chicken, why not try Texas Chicken and Wingstop for their Western-style chicken? Texas Chicken offers their world- famous crispy and tender chicken pieces whereas Wingstop offers their version of classic and hand-breaded wings and tenders. 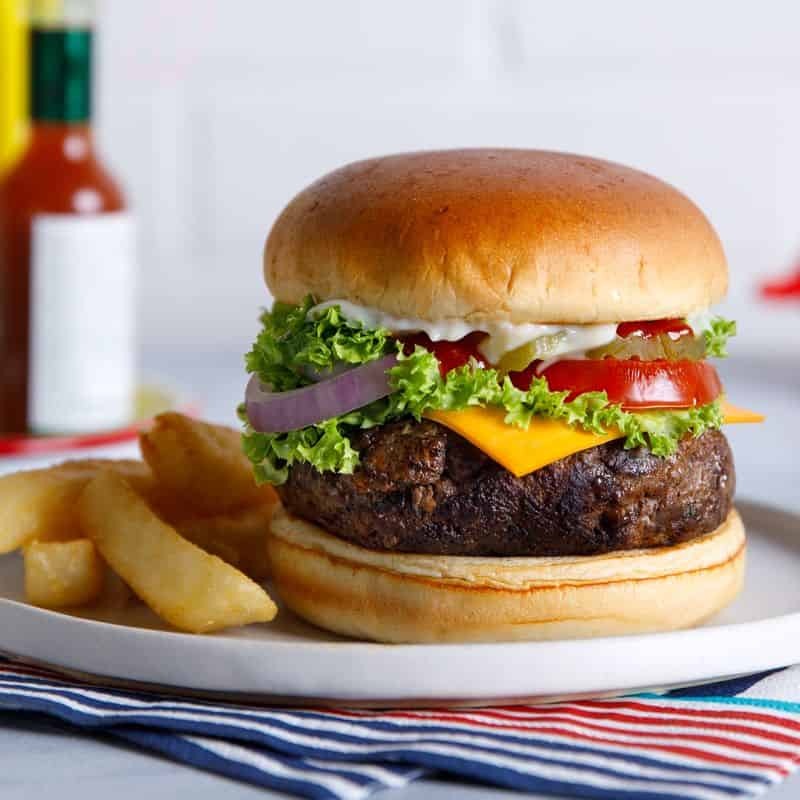 Burgers: When the burger craving hits, McDonald’s always has your back with its well-loved variety of burgers such as the fiery Spicy Chicken McDeluxe or the simple but fulfilling Fillet-O-Fish. Or if you want to switch things up a little, Hale is a great choice for wholemeal burgers with a variety of healthy yet delicious burgers. Asian Food: Fast food is not limited to Western fare. 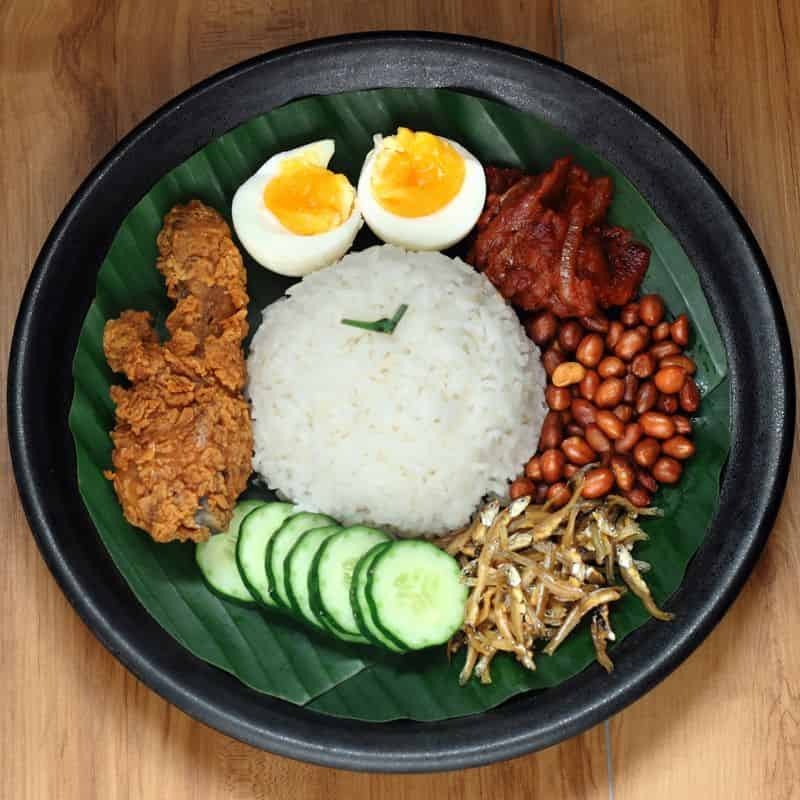 For the Asian at heart, you can always turn to Shihlin Taiwan Street Snacks, where you can get your fill of their famous XXL Crispy Chicken paired with other sides of your choice for a quick, comforting meal that’ll keep you going for the rest of your day. Pezzo: Select from a mind-boggling array of pizzas available, from the perennial favourite Hawaiian pizza to the classic Pepperoni pizza. 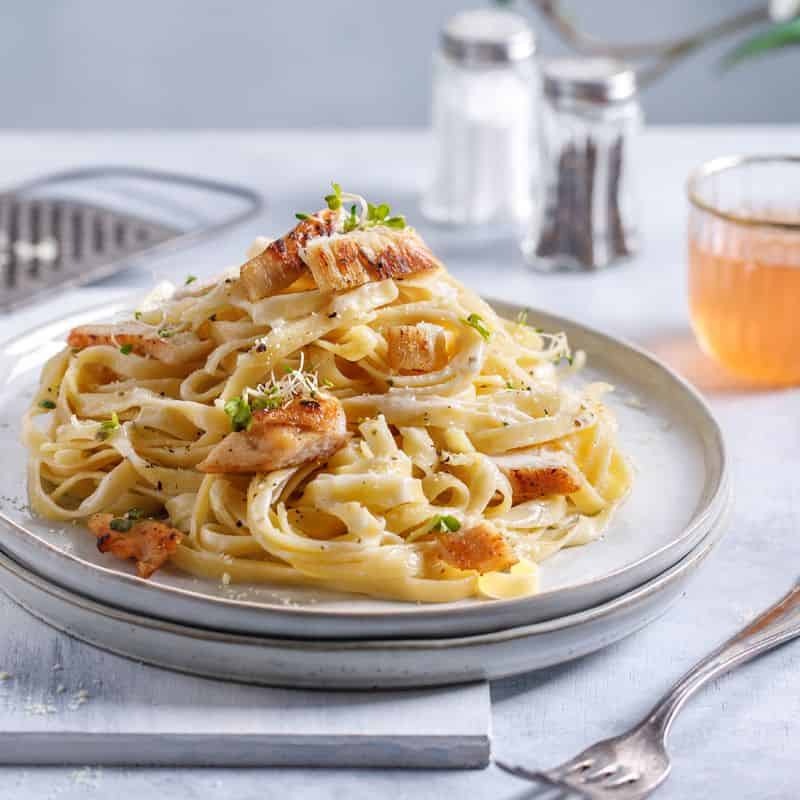 Pastabox KL: Take your pick from a variety of wholesome pasta, such as the all-time favourite Spaghetti Aglio Olio or the creamy Spaghetti Buttermilk Chicken. Fast food doesn’t necessarily mean poor quality. With GrabFood’s fast food delivery app, you can be assured that your food is prepared only upon order to ensure that it arrives hot and fresh at your doorstep, all in record time. That being said, you have endless fast food options at your fingertips waiting to be explored. What are you waiting for? Download the GrabFood app today!